Update: Though there are still several spots available for East Boston participants, the course is full for non-East Boston participants. If you’re interested in listening/auditing, please fill out this form and attend the first course session. In the case of a current course participant dropping, auditors may have an opportunity to become participants. Over the course of 2 weeks, students will engage in a hands-on audio production workshop exploring urban planning issues in East Boston through multiple lenses. East Boston is a fascinating neighborhood for those interested in urban planning because of its unique geography, history, and shifting demographics. Long a neighborhood of immigrants trying to find their footing in America, the neighborhood’s seafront has recently attracted significant real estate investment that is leading to gentrification and displacement. Students will have an opportunity to explore and learn about the neighborhood firsthand as they journey to listen to the stories of interviewees, embark on walking tours, and engage in sound collection as a method of place-based inquiry. 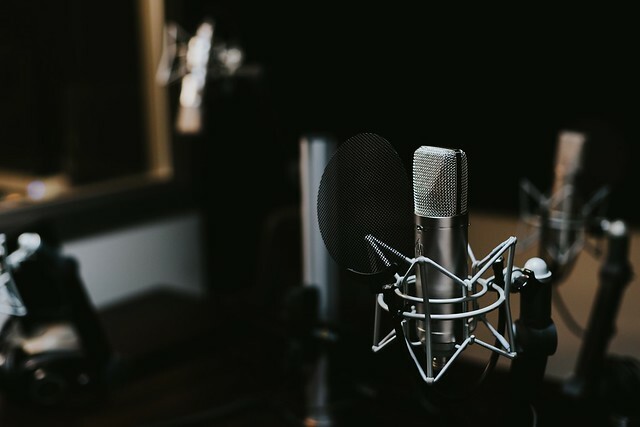 Workshop sessions will be focused on a range of topics relevant for producing a long-form interview for podcast, including understanding story structure, creating audio narratives, and editing. The course will be co-facilitated by Radio Producer, Marie Choi, of Making Contact, a social justice radio program based in the Bay Area, and Lawrence Barriner II, Interim Program Director of CoLab Radio at the MIT Community Innovators Lab (CoLab). The course has partnered with ZUMIX, an East Boston-based nonprofit dedicated to building the East Boston community by connecting with youth through music and the arts. In advance of registering for the class, please email course instructors, Marie Choi (mchoi@radioproject.org) and Lawrence Barriner II (lqb@mit.edu) with a brief statement (200 words max) including why you’re interested in the course, any past media/audio production experience, and a hyperlink or reference to your favorite (preferably audio) interview. Locations: Room 9-217 when at MIT. ZUMIX when in East Boston. Photo by Jonathan Velasquez / Unsplash.